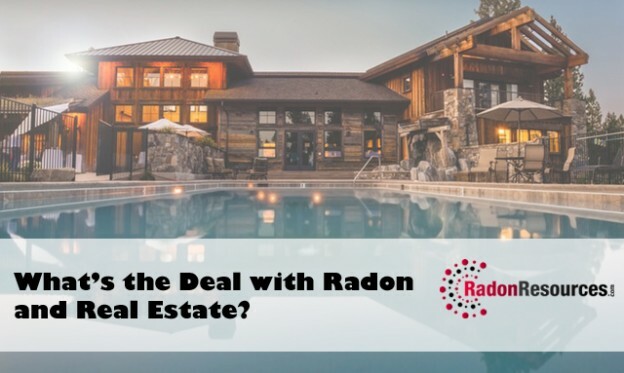 What's the Deal with Radon and Real Estate? Home >> Blog >> Part One: What’s the Deal with Radon and Real Estate? What can you do about the deadly gas, radon if you are dealing with real estate? It’s a question that will plague home buyers and sellers alike. And thanks to the recent surge in the housing market, it’s even more relevant. Many brush off the idea of a deadly, invisible and odorless gas. After all, it’s virtually undetectable so surely it doesn’t exist, right? You see, radon is the leading cause of lung cancer in non-smokers and the second-leading cause for everyone. It is responsible for claiming the lives of more than 21,000 Americans each year. That’s just in the US, other countries such as Canada, and the United Kingdom are also affected by this natural gas. Even scarier, it’s possible to contract radon-induced lung cancer even if you’ve never smoked a day in your life. What is it exactly? It’s a naturally occurring radioactive gas that seeps into homes through cracks in the foundation and walls. Once inside, it collects in greater amounts effectively turning the indoor air toxic. To combat radon, one need only install a mitigation system that ventilates the indoor space. It removes the radon gas from inside the home, and expels it into the open air outside where it can safely disperse. A common misconception is that you won’t be able to sell a home plagued by radon, or you can’t market a home that has a radon mitigation system installed. There’s another that claims removing radon from a home is a costly fix and you should walk away – it’s really not. We scoured the web for common real estate questions about radon. In the interest of public health and safety, we will answer some of them. 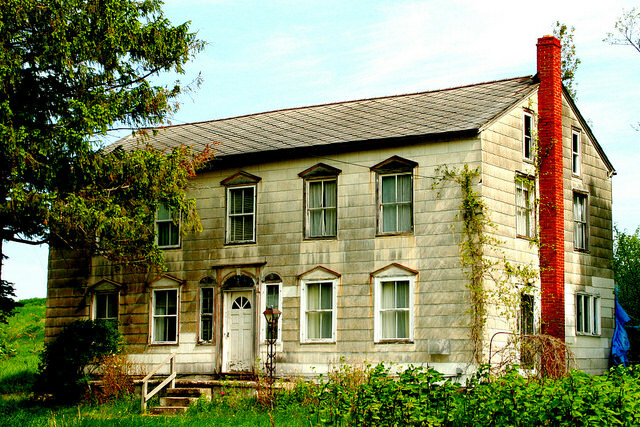 Is the Seller Responsible for Dealing with Radon, Mold or Asbestos During a Home Sale? This question is a tough one to answer, because it depends on the terms of the sale and the selling party. For example, sale terms are going to be different when buying from a private seller versus a bank. As for who’s legally responsible, it depends on the state where you are conducting the sale. These problems should ABSOLUTELY be solved before anyone moves into – and begins living in – the home. As for who should pay for the work, that’s something you’ll need to work out during negotiations. If you’re the buyer you can request that the seller cover the costs out of pocket, or vice versa. While we can’t speak on the cost of removing mold or asbestos – because it depends how much is found – we can talk about the cost of radon mitigation. The price of installing a system is not as much as you’d expect. It can range from $1000 to $5000 in rare cases, but it’s almost always on the lower side of that range. 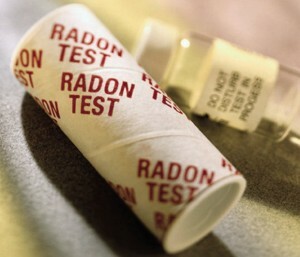 Radon is the leading cause of lung cancer in non-smokers, so $1-5K is a small price to pay to make your new home safe. Will Home Buyers Be Deterred By a Radon Mitigation System? 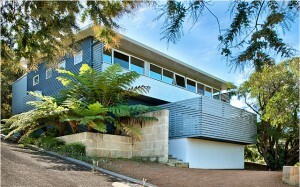 It’s possible that some uneducated buyers may be nervous about a mitigation system, but they shouldn’t be. Turning a home down because it has a radon mitigation system is like avoiding a home that had a new roof installed. Provided the work was completed by a professional, it seems silly to walk away. Radon levels inside a home with a mitigation system are lower than the average level of homes without. In other words, the air quality in the home is much safer. 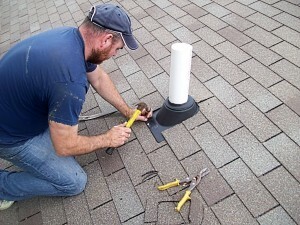 Plus, maintenance of a mitigation system is minimal at best and they often have a warranty. Be sure to educate potential home buyers and there should be no issues. If it helps, explain the dangers of radon and why it’s good to have a home with a mitigation system in place. If they were to find elevated levels in another home they’d have to install a system anyway. Only Old Houses are at Risk for Radon, Right? Older houses – especially those with a basement – are susceptible to radon, but they are not the only type of home at risk. New homes, apartments, condos, and even trailers can have high levels too. Modern homes are built using radon-resistant materials and methods, but they can still be affected. 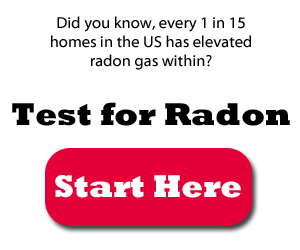 This is why it is important that you have your home tested for radon gas, no matter where you live. If you don’t want to hire a professional, you can always pick up a DIY test at your local hardware store or online. Just make sure you follow the directions closely so you don’t get false readings! Radon testing is not expensive at all, and you can do it yourself pretty easily. So it all comes down to this question: Would you rather be safe than sorry? A home with elevated radon gas levels within is a toxic and unhealthy environment. It can be a scary prospect knowing that you’re about to buy a home that may not even be safe to live in. But there’s no reason to panic or back out of a deal, at least not immediately. In either case, don’t be afraid to research some local professionals and ask their opinion. Many radon contractors will provide a free on-site cost estimate after viewing the home in question. Radon Resources – When is it Safe to Rely on a Seller’s Radon Testing Results? Radon Resources – What is a Radon Gas Disclosure and When Does It Apply?